This plugin is an ad-don for Dokan – Multi-vendor Marketplace powered by Woo-commerce extends ability for users to like and add vendor to their wishlist. 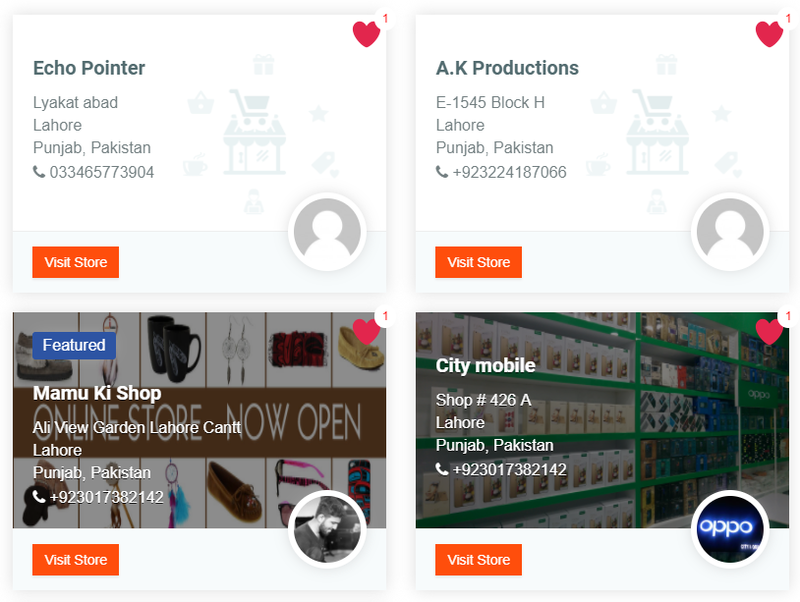 Dokan Vendor Wishlist is a simple but powerful tool that can help you to convert your site visitors into loyal customers. There are many situations when customers can’t buy a product from your vendor at this time or simply don’t want. Possibility to save vendor for later encourages users to return to your site and after all, make a purchase. Adding vendors to Wishlist is easy and convenient so it may also force your customers to buy even more products than they planned from vendor. 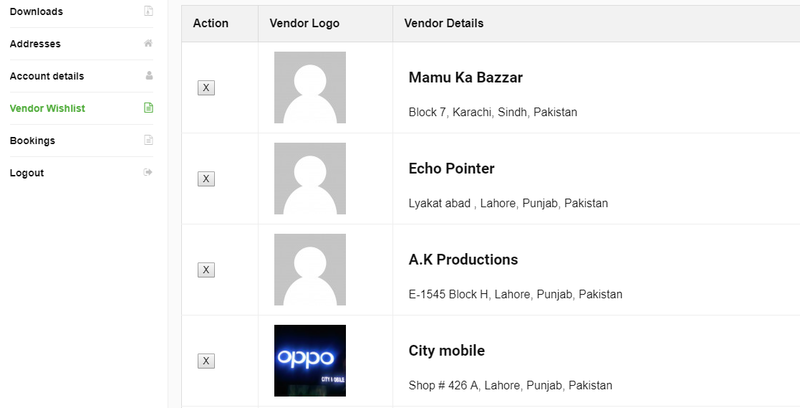 Users can share their vendor wishlist, for example, to help their friends choose a gift for upcoming sale and so on. By sharing their Wishlists, they are bringing you, new potential customers. All in all this increasing amount of your site visitors, conversion and as a result sales.